Our forced air induction engines come two ways, Super charged and Turbo charged. Both style engines are street friendly with tremendous torque and horse power. 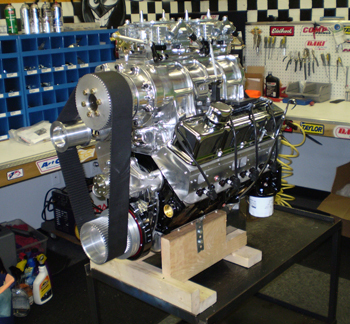 We custom build these engines using parts that will withstand the test of time. Special pistons are selected to insure overall compression for the use of pump gas. Hand selected camshafts are chosen to complete the overall design. Warning! Keep in mind that these are highly powerful engines and customers should be mechanically inclined for the care and maintenance of these style engines. If you are interested in Custom Crate Engines building you one of our world class induction motors, call us so we can design the engine that will best suit your needs. 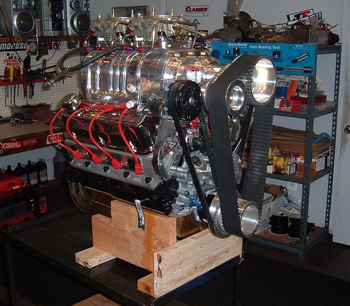 Interested In A One Of A Kind Custom Built Forced Air Induction Engine? 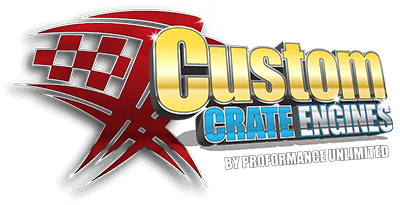 Call Custom Crate Engines There Is No Other!